Irish Jam sessions! Every Sunday! 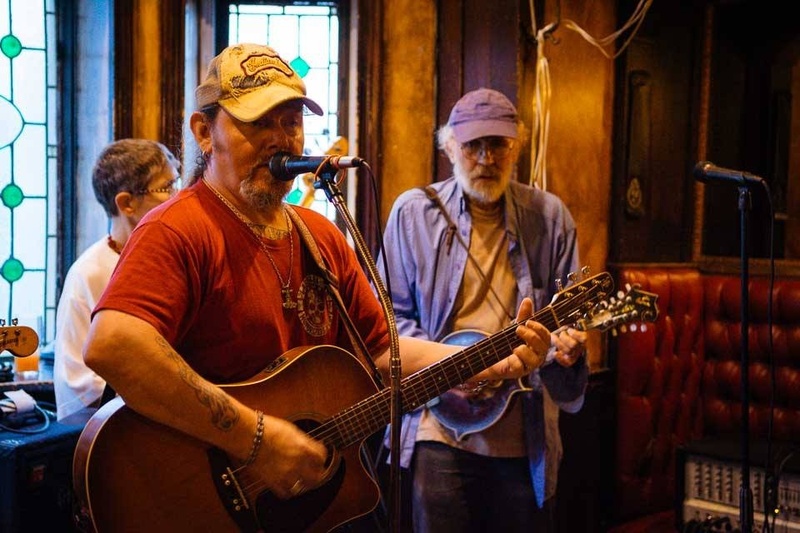 then Andi, Bob & Patrick Hutchinson hosting on the Plateau 5-8pm.